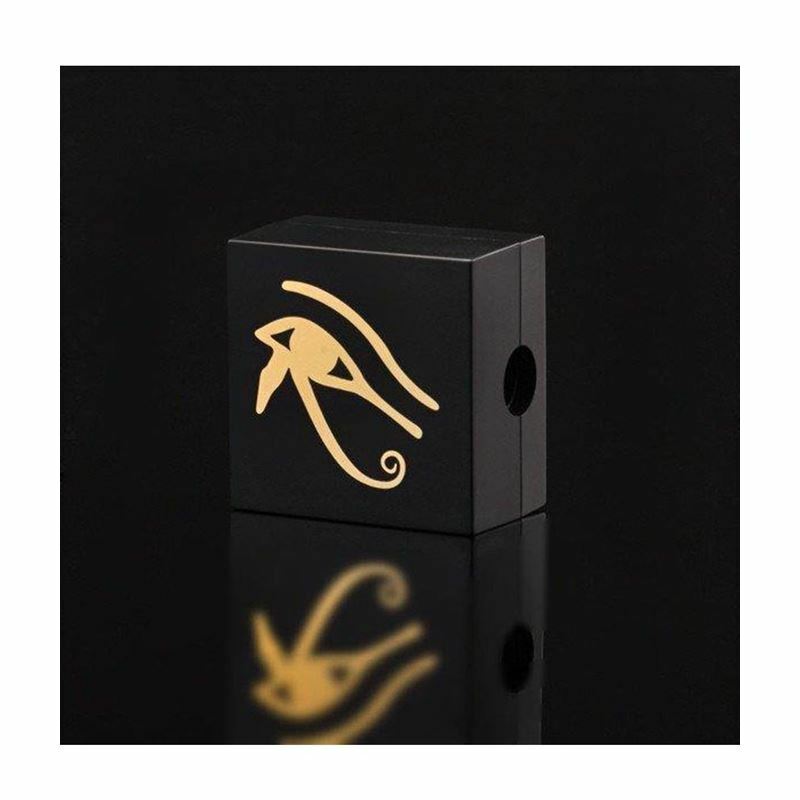 Eye of Horus' custom Sharpeners will delicately sharpen your Eye of Horus Pencils. 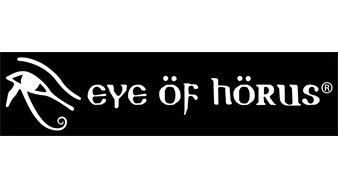 Due to the beautiful natural soft waxes & oils in our smokey eye pencil, a high grade cosmetic sharpener must be used to sharpen clean and maintain the integrity of the pencil. 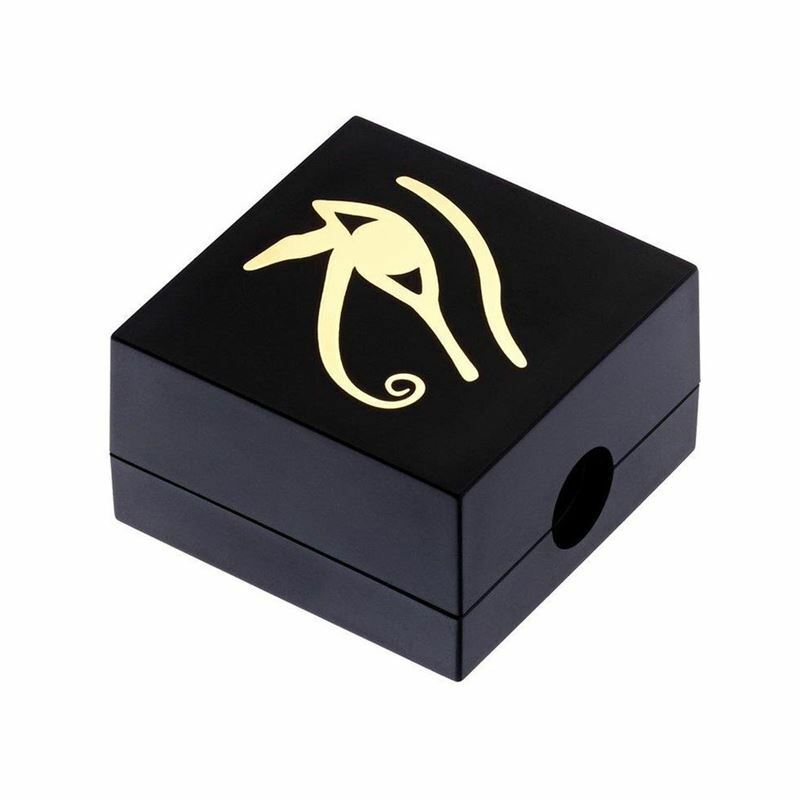 The Eye of Horus sharpener has a sharp internal metal blade for a clean precise cut.